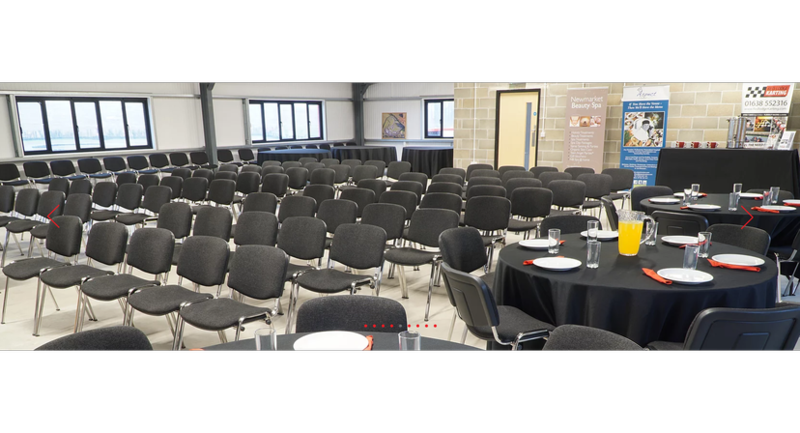 The Fairhurst Function Room can comfortably seat up to a maximum of 160+ dependent upon room layout style chosen. With windows lining both lengths of the room, it provides a light and airy space for your function. 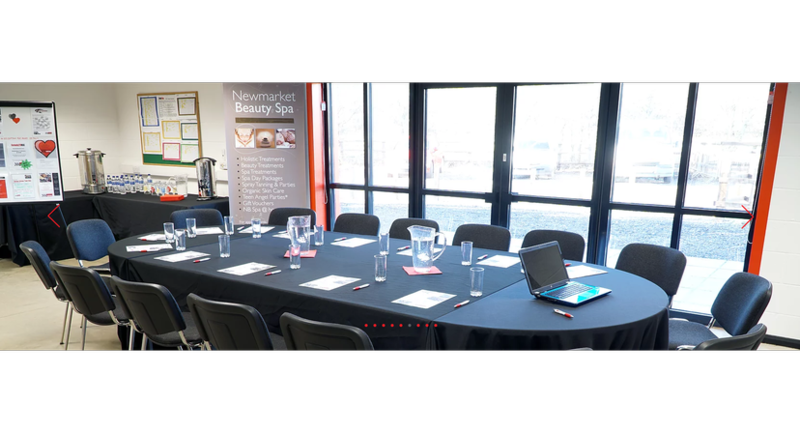 This first-floor meeting room also offers a substantial balcony, overlooking the circuit, which is perfect for entertaining your staff and guests on a summer's day. Accessible by stairs and/or lift. 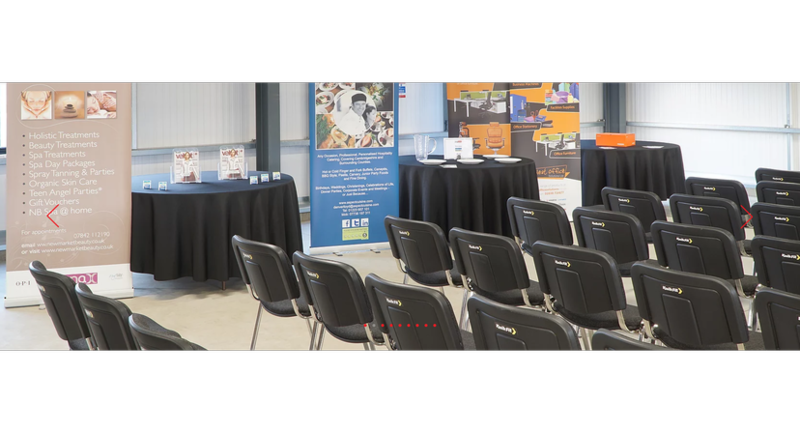 The Corporate Room, seating up to 70 is dependent upon room layout style chosen, is based on the ground floor with double French doors (space in between french doors) opening onto a patio area providing easy access to perhaps a tasty hog roast or BBQ lunch. 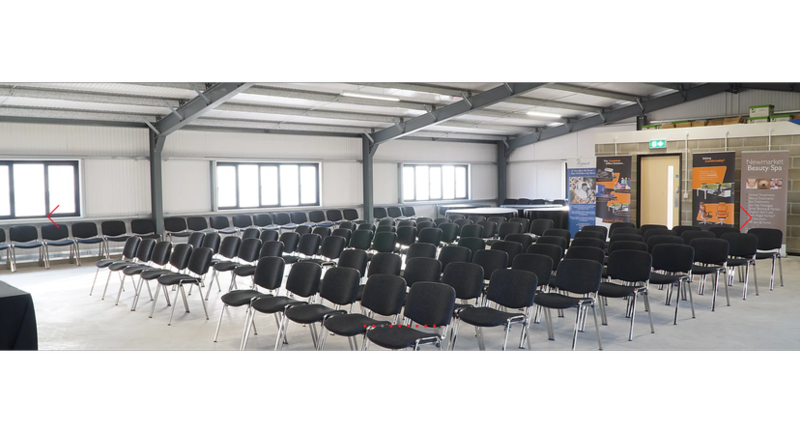 Fully equipped with ceiling mounted data projector and wall mounted screen, this space offers the perfect opportunity to organise a morning meeting, followed by lunch and an afternoon of karting or clay pigeon shooting. 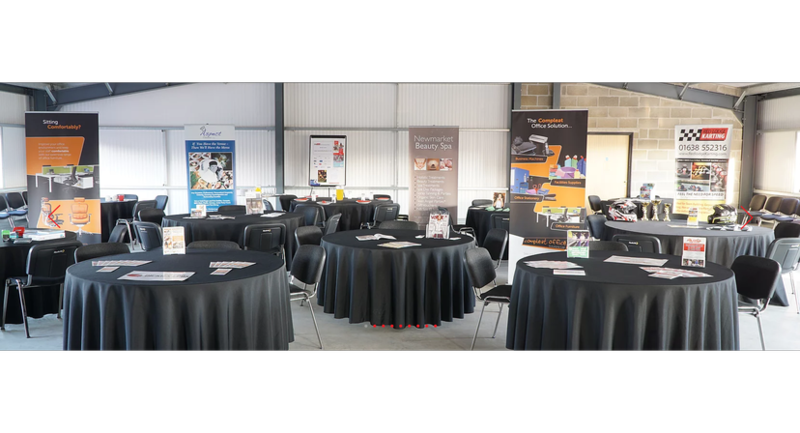 Marquee hire, at an additional cost, is also available to extend capacity to our Corporate Room. Please discuss your requirements with our Corporate Event Coordinators. The Fairhurst Function Room provides a light and airy space for your function. 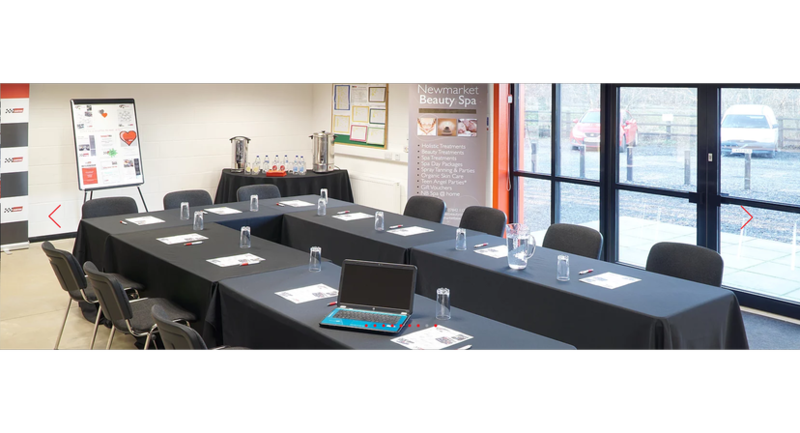 This first-floor meeting room also offers a substantial balcony, overlooking the circuit. Accessible by stairs and/or lift. The Corporate Room is based on the ground floor with double French doors that opens onto a patio area. This space offers the perfect opportunity to organise a morning meeting, followed by lunch and an afternoon of karting or clay pigeon shooting.